Danny Wheeler was at work Tuesday at a comedy club in NYC when he received a notification on his cell phone that someone was in his apartment. 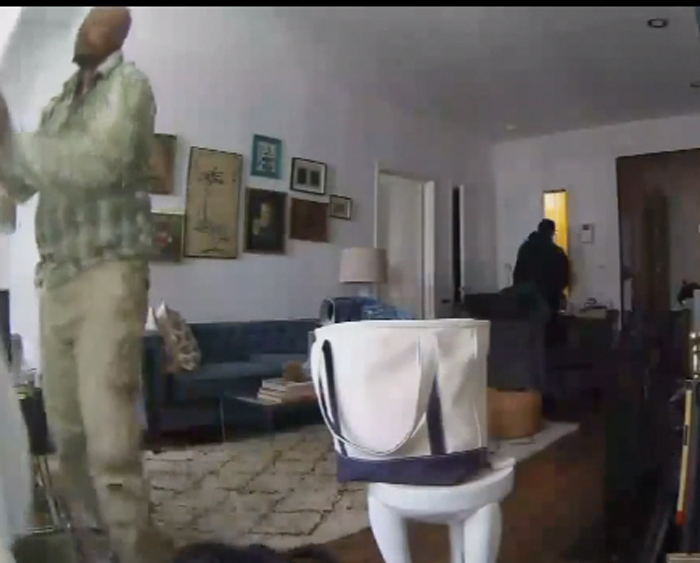 When he opened up the app (called Canary) he saw two men breaking into his apartment. He called 911, but before police arrived, Danny's neighbor scared the burglars away. Police say the two men have been involved in similar break-ins in the Upper East Side neighborhood and they released the surveillance video hoping someone can identify the crooks.